When it comes to making life decisions such as marriage and having children, we need to proceed with careful thought and consideration. 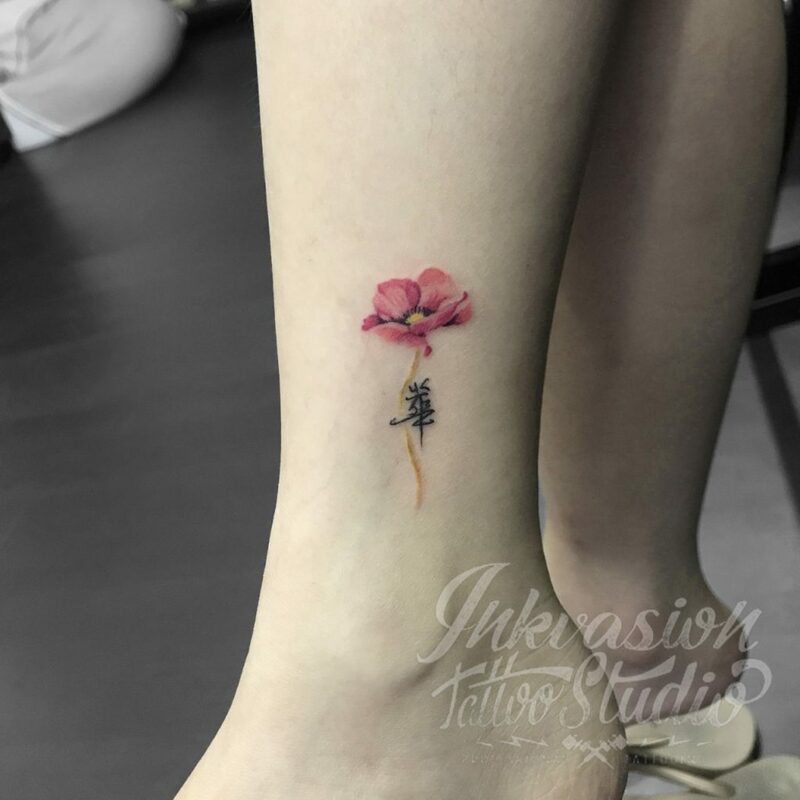 A similar approach should apply for having a permanent tattoo inked to your skin as the outcome may not be easily reversible. Therefore, it is paramount that you head to a tattoo parlour that is reputable and hygienic. While they are able to provide consultation on the design and various types available, it is important that you are comfortable and know the risks. 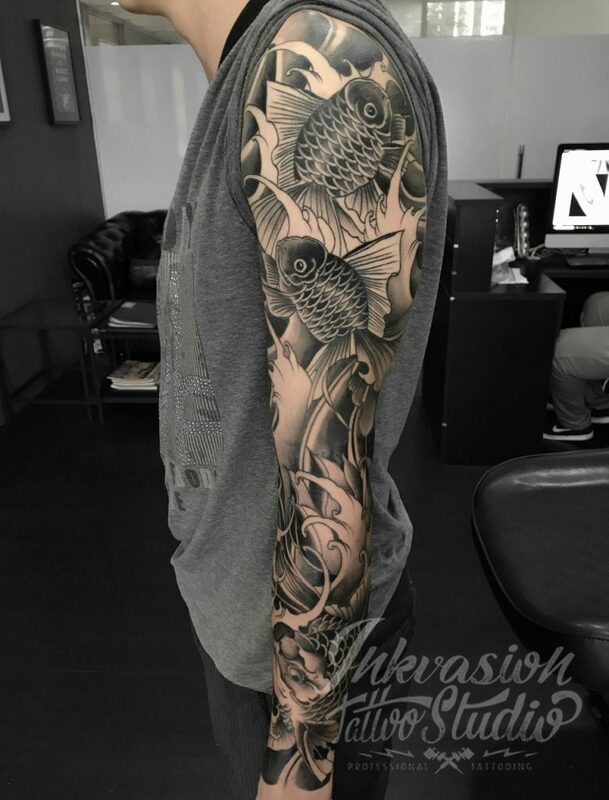 Inkvasion Tattoo Studio is there to help you as you embark on this journey of tattoo-searching. At the studio, they perform permanent electric tattooing. Furthermore, they customize tattoos to the clients’ needs. 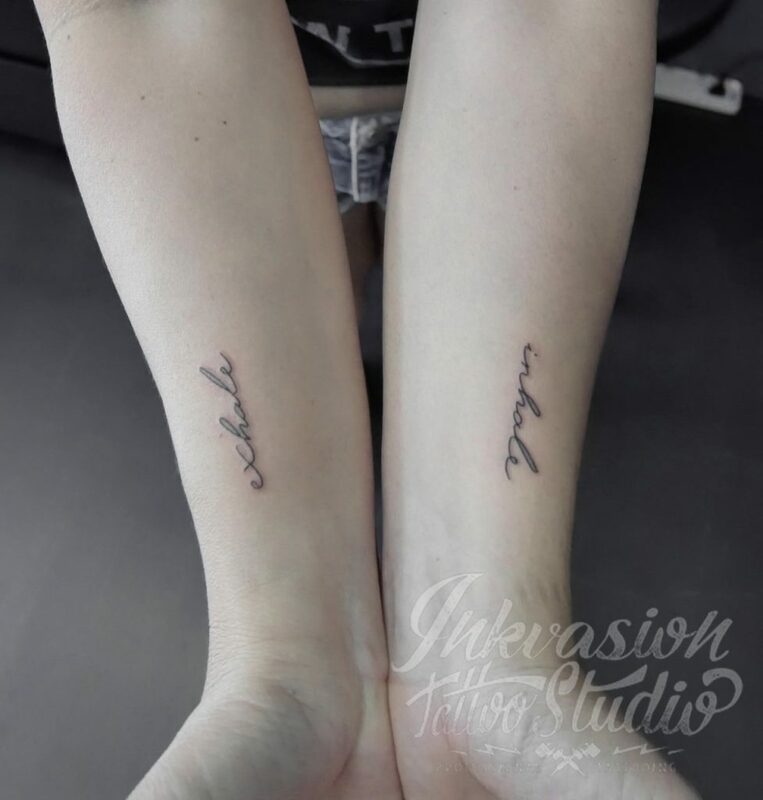 Once the clients inform the team of their ideas, the Inkvasion team helps to conceptualize, personalize and draw up the design. 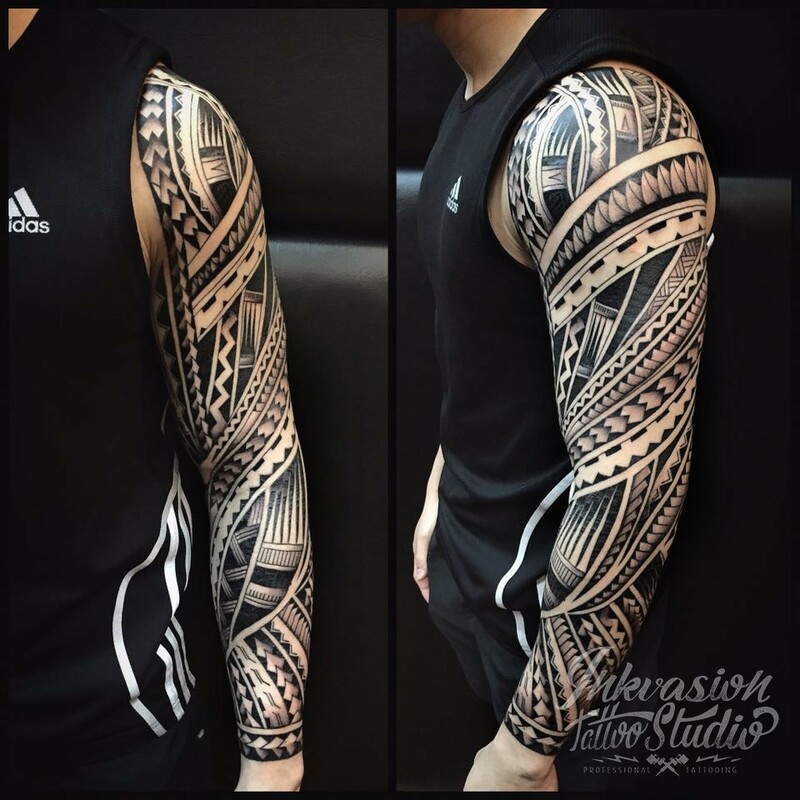 In addition, they provide cover ups and touch ups by studying your existing tattoo before giving advice on what can be done. They provide a free touch up for all tattoos done at Inkvasion Tattoo Studio. If you would like to rework/touch up your tattoo done by another artist, you can reach out to the team. However, it is important that clients have realistic expectations by having some understanding of what it means to make an art piece work well. Some ideas might sound good in the head but may not look aesthetically pleasing when combined. When the founder saw his father getting tattooed, it piqued his interest and learned how to tattoo over a decade ago. His father’s friend was a tattoo artist and taught him the basics. He improved his skills further by tattooing on himself and his friends. By word of mouth, it slowly became a small business. Around 4 years back he was invited to tattoo at another studio and took the opportunity to work there. Until a little over year ago, his wife encouraged him to open their own tattoo studio so that he could spend more time with the family, and that was how Inkvasion started. Tattoos are becoming more accepted across all walks of life. As tattoos have become more mainstream, the stigma surrounding tattoos are slowly changing for the better. Ultimately, they want to achieve 100% client satisfaction on every aspect of their visit. Tattoos can be addictive and they hope customers will return. They make every attempt to ensure clients feel as comfortable as possible and leave with positive tattoo experiences. Of course, a tattoo that they’re happy with will stand the test of time for years to come. In the near future, they would definitely love to expand and grow the business, possibly even venturing into businesses beyond the tattoo industry. “here’s a saying often heard among the tattoo community: Good tattoos aren’t cheap, cheap tattoos are most likely, not good. The World’s Only Floating Sanctuary: The Catboat!